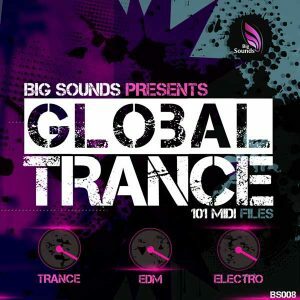 Inside you can find Big Room riffs, catchy chords, melodies, bass, pads, this pack is an essential collection of 101 MIDI files that will help you to push your track to the next high level. 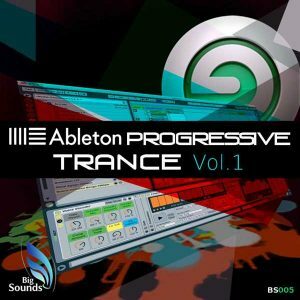 All MIDI files are 100% compatible with all major DAWs. 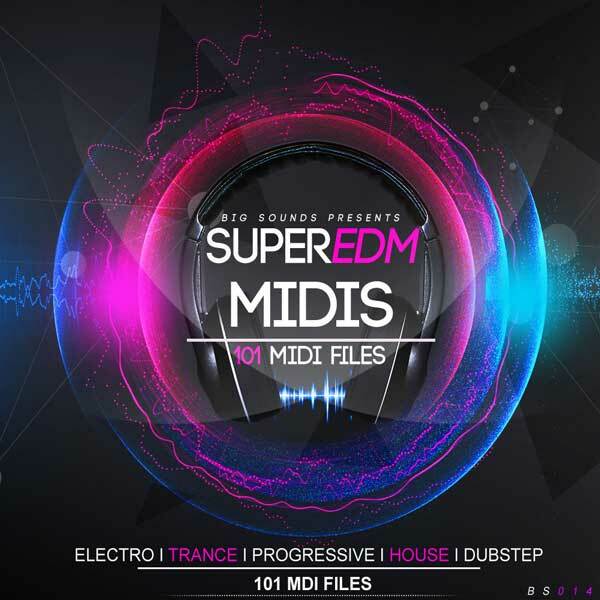 MIDI files are easily imported and customized to suit your track. This pack was inspired by biggest EDM artist and djs. Second folder includes a combination of chords and melodies, third folder contains catchy chords of 4 and 8 bars. 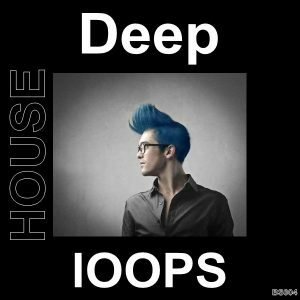 All midi files are 100% royalty free to use them in your music productions. 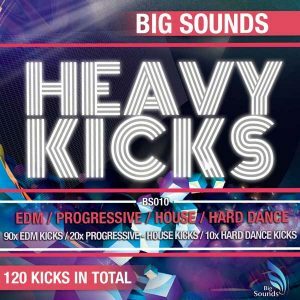 This pack is ideal for EDM genres such as Trance, Progressive, House, Big Room, Electro, Dubstep and many more.